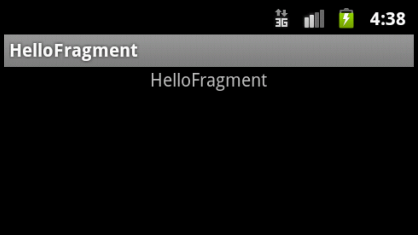 In this article , we will create an Android application which displays a text “HelloFragment” in the screen where the text is displayed by a fragment. 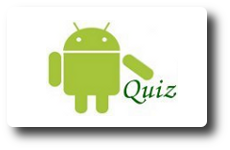 Actually fragments are new concepts which are supported from Android 3.0 onwards. 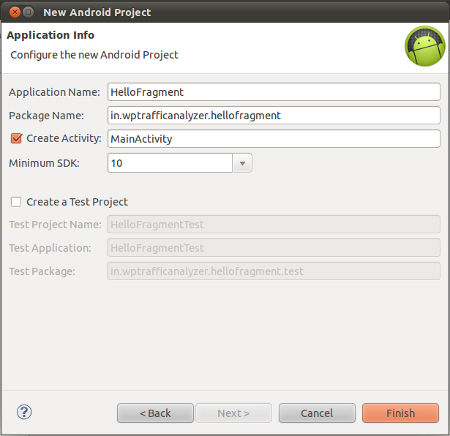 But by using the backward compatibility library we can use fragments from Android 1.6 onwards. 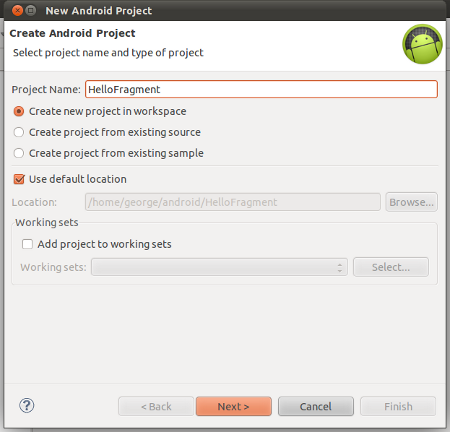 Oh thanks a ton… I’m really new at Fragment concept, especially with lower API’s …. this helped me a lot. 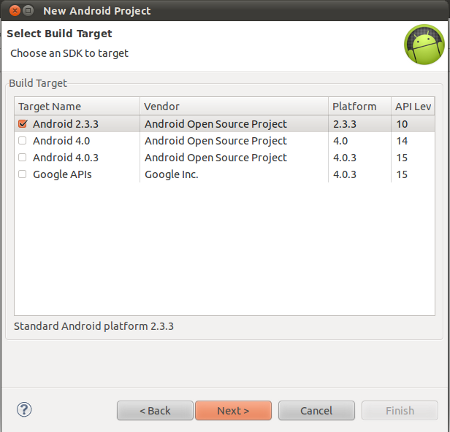 Will try and share the code that i built using this once it is done.